Richmond Gear Differential Installation Kits are a must have when overhauling an axle or replacing a ring & pinion set. 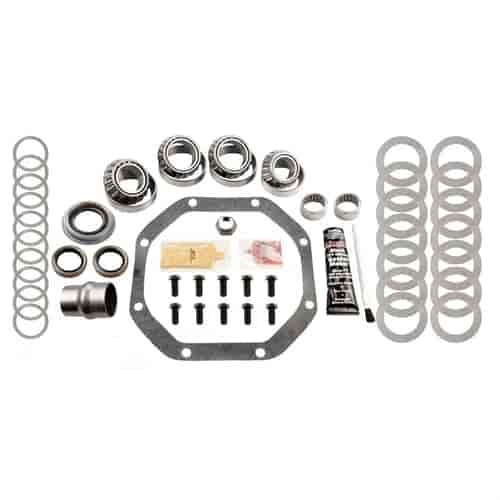 Differential service kits are convenient for getting the parts needed in one package at a great price. Does Richmond Gear 83-1024-1 fit your vehicle?